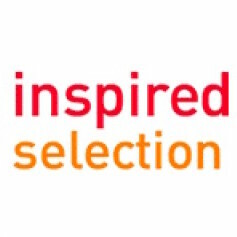 Founded in 1999, Inspired Selection is the leading publishing recruitment agency – we are passionate about helping the publishing industry around the world to find the right people for their teams. Equally as important to us, we ensure we match our candidates’ expectations by securing them the jobs that are the best possible fit with their publishing expertise and skillset. With trained publishing consultants based in London, Oxford and Madrid, our recruitment specialists work on jobs in the UK and internationally covering all level of roles within publishing, from entry-level up to senior executive positions. We work on Permanent, Interim and Temporary positions spanning across the various departments within the matrix of print, digital and online publishing. We also offer an alternative Headhunting or Executive Search service for those C-level and more Senior roles within businesses. This includes, but is not limited to, jobs in sales, marketing, production, editorial, digital, foreign rights, operations, publicity, product management, digital, and administrative roles. Our focus as a recruitment agency lies within publishing across all the five key sectors – Trade, STM, Academic, Education and Professional. Coming from publishing backgrounds ourselves, and through our attendance at local and global publishing events, we are in touch with the latest industry trends, market developments and understand what makes publishing the diverse and innovative industry that it is today. We regularly meet with our publishing partners in the UK and internationally to keep abreast of their requirements and ensure we understand the right fit when it comes to finding them the right candidate for the job. 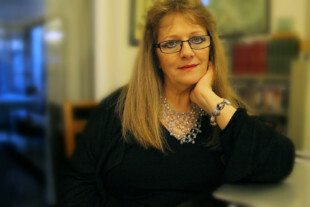 We are a team of highly-skilled, friendly consultants who are passionate about publishing and recruitment. We are trained to recruit the best candidates for our clients by having a really clear understanding of the role they are recruiting for. We offer honest, expert advice to both candidates and clients and thrive on exceeding their expectations.